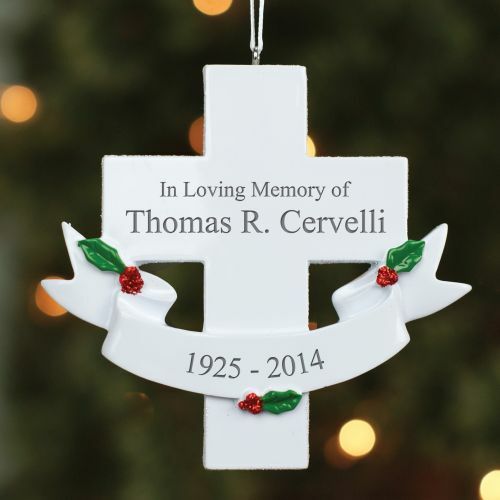 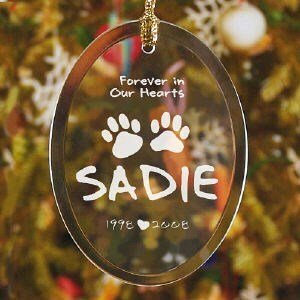 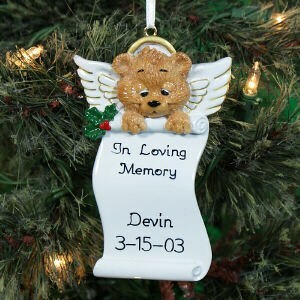 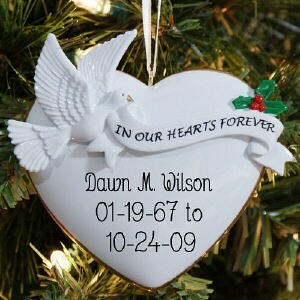 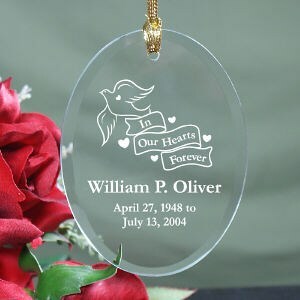 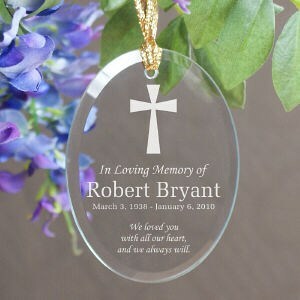 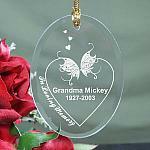 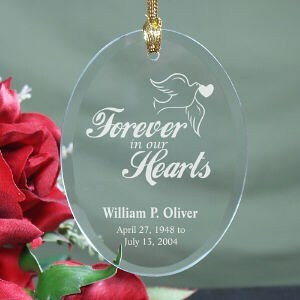 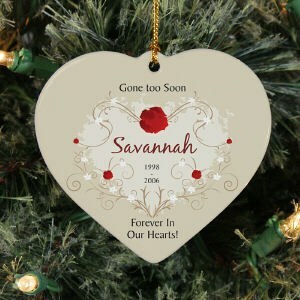 Our Personalized Christmas Memorial Ornaments are perfect memorial gift ideas for anyone during Christmastime or Year Round. 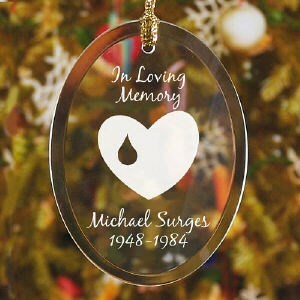 Looking for unique sympathy gifts for men, these ornaments would be perfect. 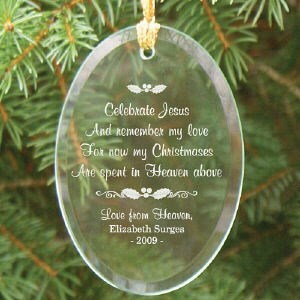 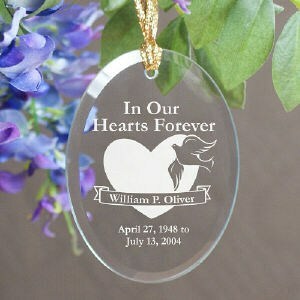 These can be purchased with a stand for display in his office, room or anywhere as a wonderful memorial and keepsake.